Rory McIlroy shot a final-round 71 to finish 17 under at this year’s Open Championship to lift the Claret Jug and move a step closer to achieving a career Grand Slam. The self-confessed gear head used an assortment of golf equipment this weekend, and as he told Golf Digest not too long ago, he leaves the big decisions to Nike so he can concentrate on his game. "I was really into different shafts and everything," McIlroy said. "I guess now I've got a little more to think about and worry about than just being focused on new equipment. So I let the guys that know more about it than I do help me on that. I let them put the stuff in my hands that they think is going to work, and then we go forward from there." This way of working seems to be paying dividends as the Northern Irishman won the event in style to make next year’s Masters a must-watch event. 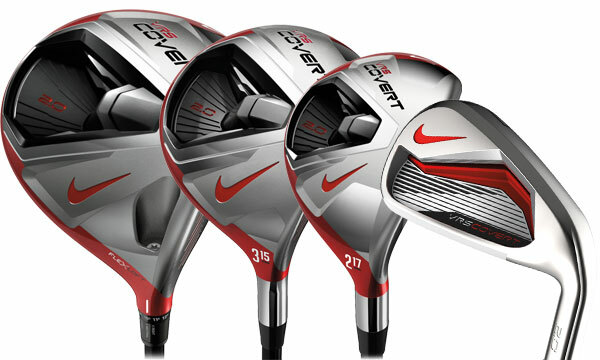 For the full range of Nike golf products, check out the american golf Nike Golf page now.